New Vauxhall Mokka X is the impressive replacement for the Mokka. It might be of the UK’s biggest selling cars and now the new Vauxhall Mokka X will take the impressive crossover vehicle to new heights as they reveal the popular Mokka’s replacement. At least that’s what Vauxhall is hoping with their new model arriving in showrooms in October after it makes its official debut at the Geneva motor show. The firm is also saying that all of its crossover and SUV products will feature the ‘X’ suffix. The new model has a muscular exterior and there’s an elegant and more spacious interior too. The Vauxhall Mokka X also comes with lots of equipment and cutting-edge connectivity such as Apple CarPlay and Android Auto. The firm’s excellent OnStar system is also included. Owners will find that Vauxhall has added intelligent all-wheel drive for the Mokka X to help bring stability when taken off-road and also deliver better handling while on-road. Under the bonnet there’s an extended range of engines to choose from including the latest generation of Vauxhall’s diesel and petrol engines – they all offer better economy with the best diesel unit returning 72 mpg. The interior has been completely refreshed and updated and there’s also adaptive for lighting and cornering lighting. Standard equipment includes alloy wheels, daytime running lights and silver roof rails. In the cabin, there is an 8-inch touchscreen for the infotainment system while other models come with a full leather interior, heated steering wheel and front seats as well as tinted rear windows. The Vauxhall Mokka X will cost from £17,590 OTR with diesel models beginning at £19,500 which have the incentive for company car drivers of 20% BiK. 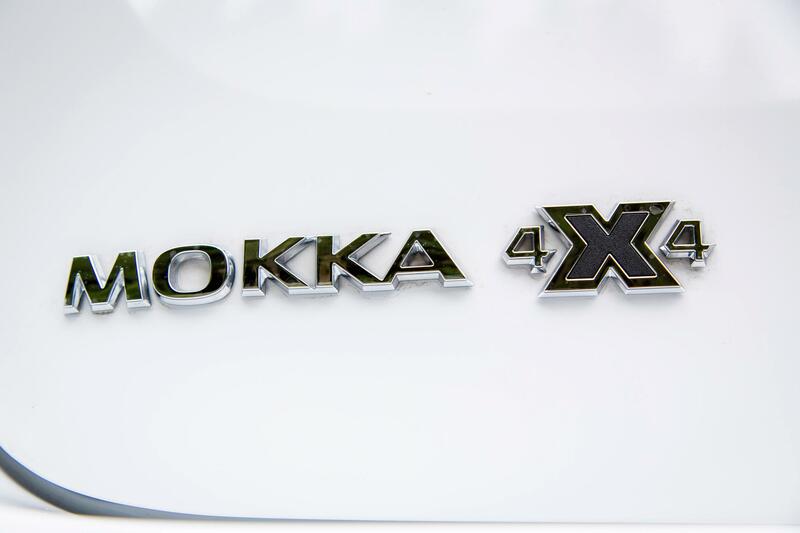 With more than 120,000 models sold of the Mokka, the new Vauxhall Mokka X has high expectations that it too will become a bestseller and with the year-to-date figures showing that the Mokka is the UK’s ninth bestselling car, the carmaker will be hoping for big success. 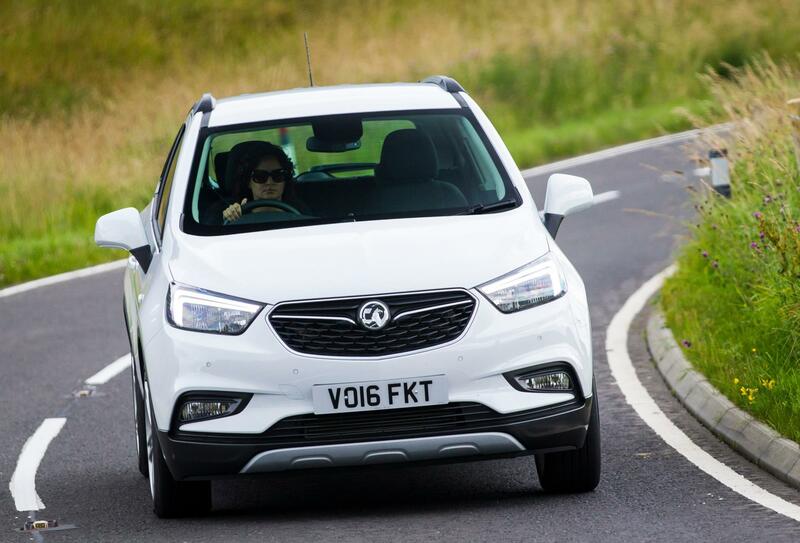 This entry was posted in Car Leasing, Cars, Crossover Cars, New Cars and tagged Vauxhall Mokka X by Steve Lumley. Bookmark the permalink.